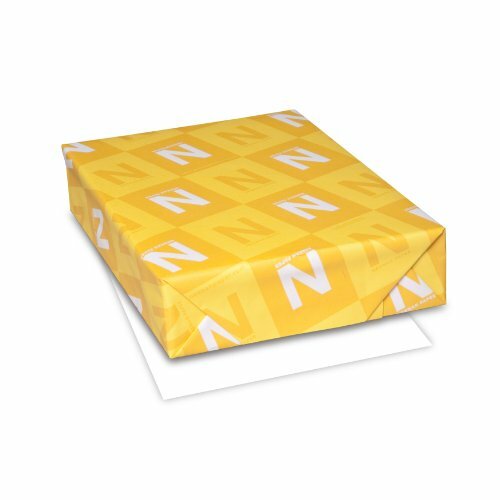 For everyday paper needs, Classic Crest Premium paper is the best-in-class for quality and performance. 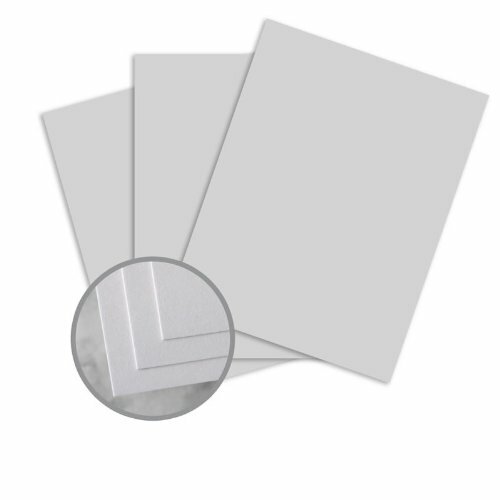 Each sheet boasts a smooth finish and watermark for enhanced security. 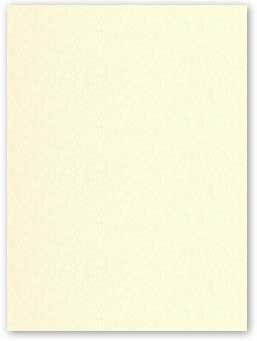 This versatile paper is compatible with copiers, inkjet and laser printers, and is the perfect companion for pens for writing letters and notes. 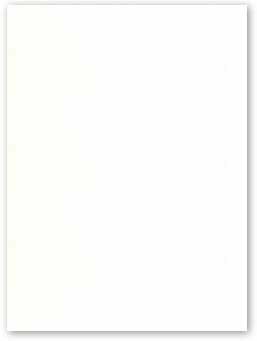 Classic Crest, in Ivory, is the ideal choice for letterheads, proposals, reports, legal document, other workplace communications. Neenah CLASSIC CREST 8.5 x 11 Paper - Avalanche White - 24lb Writing - 500 PK Package: 500 Sheets (Carton 5000) Size: 8.5-in-x-11-in (216 x 279 mm) 24lb Writing (90gsm) Caliper (average): 4.1 pt / PPI: 486 Watermarked Smooth finish, superior quality....Neenah's Classic Crest. Classic Crest papers have the outstanding formation, smoothness and brightness to deliver quality results. Made with renewable energy and boasting acid free, elemental chlorine free FSC and Green-e certified, this provides a responsible option with the highest level of quality. 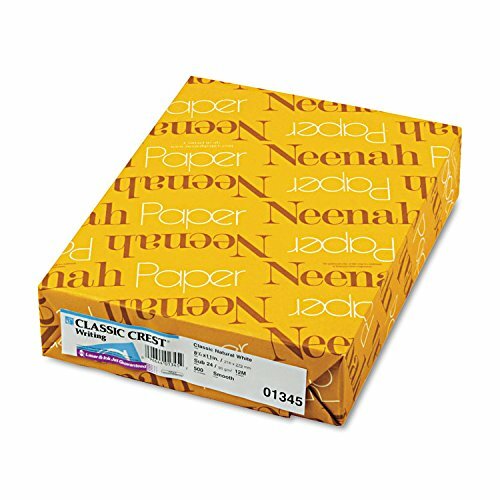 Neenah CLASSIC CREST 8.5 x 11 Paper - Classic Cream - 24lb Writing - 500 PK Package: 500 Sheets (Carton 5000) Size: 8.5-in-x-11-in (216 x 279 mm) 24lb Writing (90gsm) Caliper (average): 4.1 pt / PPI: 486 Watermarked Smooth finish, superior quality....Neenah's Classic Crest. 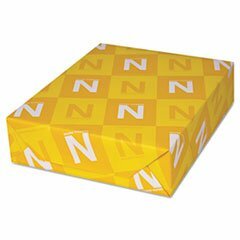 Classic Crest papers have the outstanding formation, smoothness and brightness to deliver quality results. Made with renewable energy and boasting acid free, elemental chlorine free FSC and Green-e certified, this provides a responsible option with the highest level of quality.